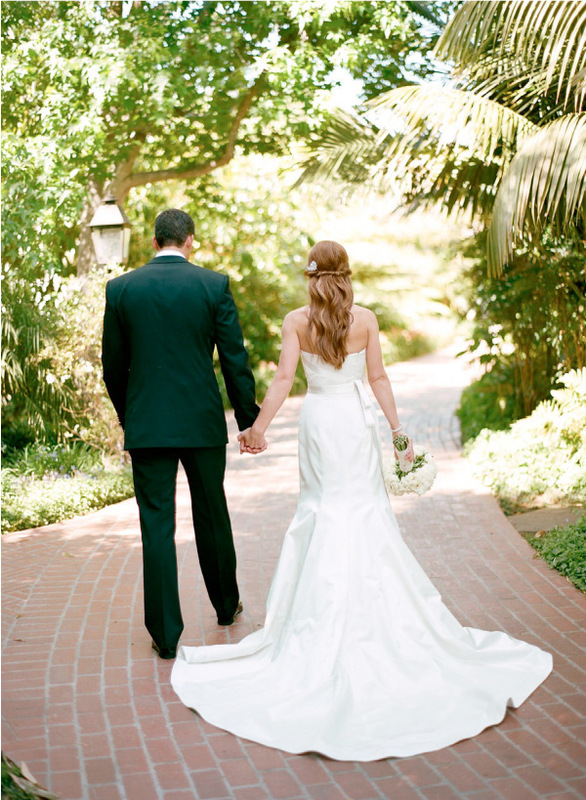 Classic Four Seasons Wedding | Couture Makeup Blog - Makeup Artist Serving San Diego and Orange County. 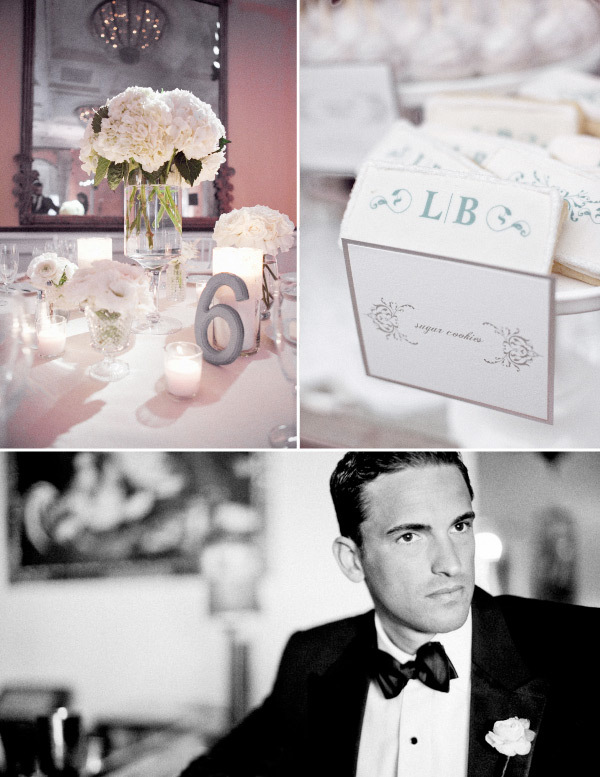 This classic wedding, photographed by Aaron Delesie, was held at The Four Seasons Resort and was absolutely breathtaking. Usually, I go on and on about the bride (who was so beautiful) but this wedding also requires a special shout out to the groom… Hello handsome! An absolutely beautiful couple and a beautiful wedding. 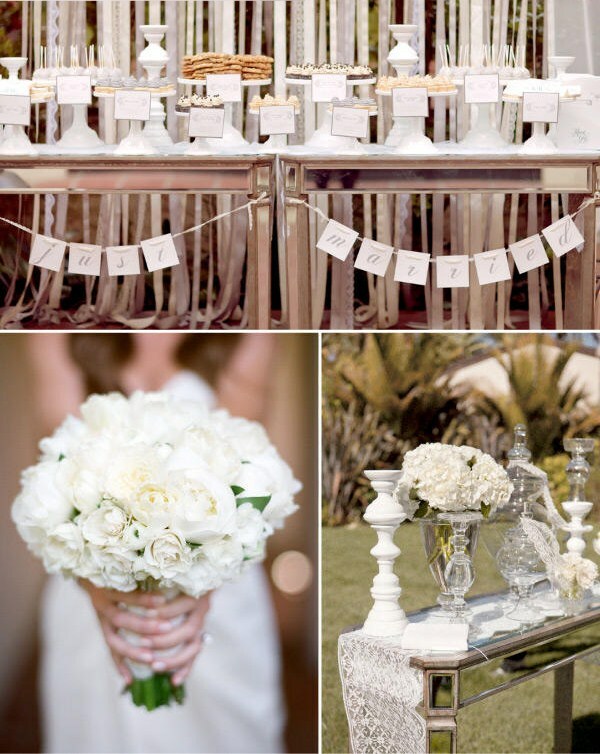 The wedding had so many adorable touches, get ready to be inspired! There are some great ideas for your own nuptials, some are as simple as using a little paper and string! Enjoy!